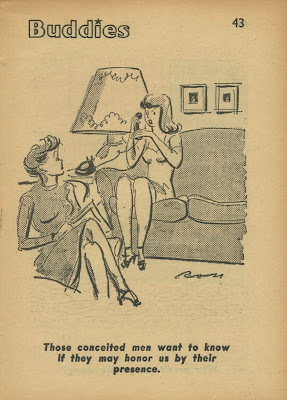 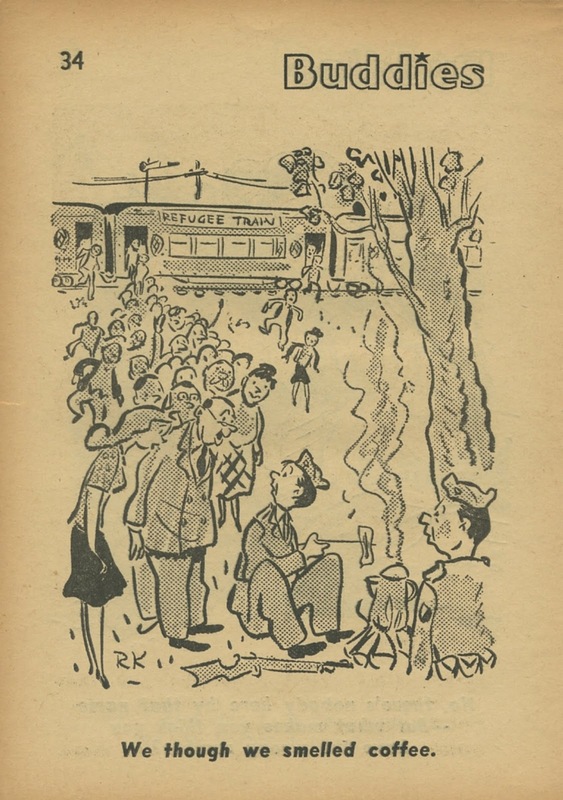 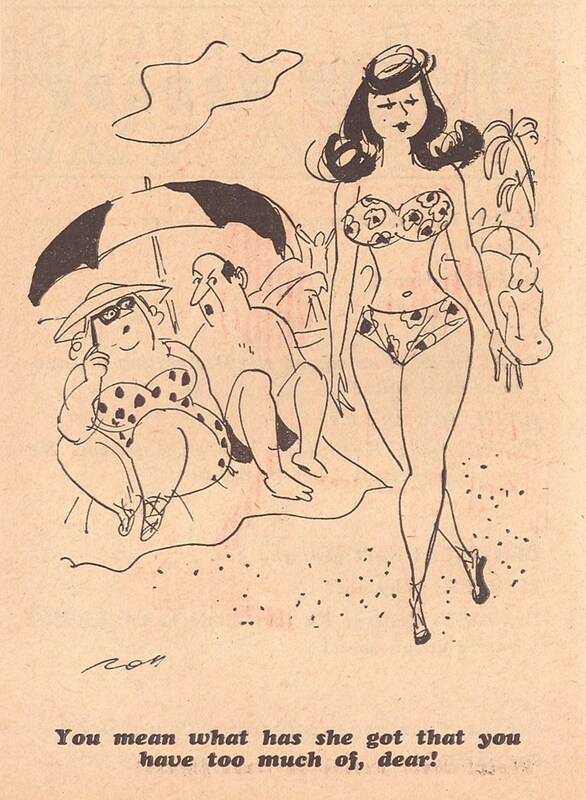 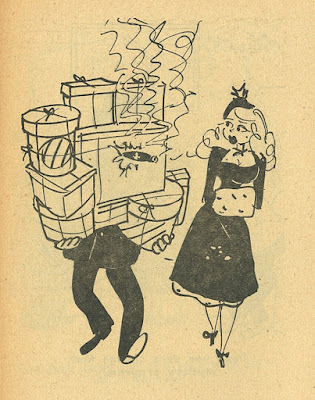 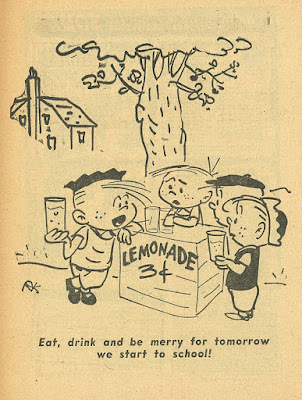 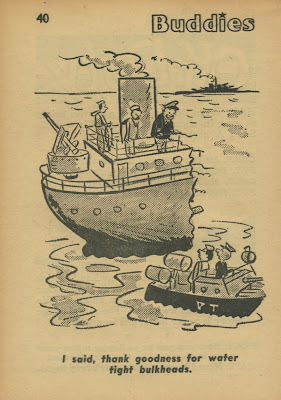 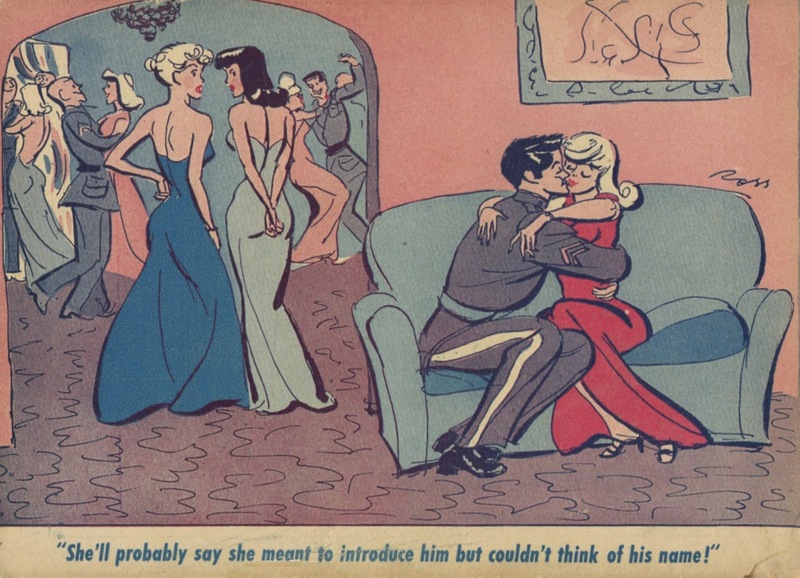 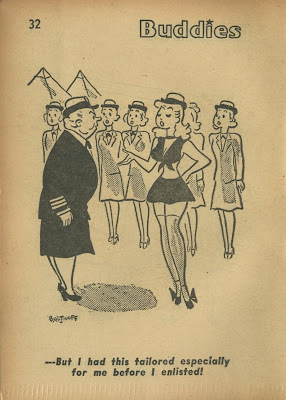 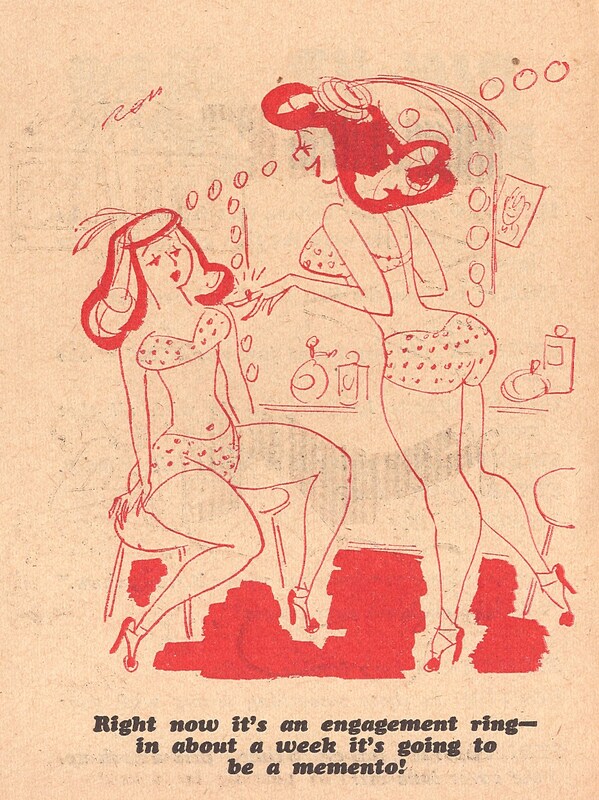 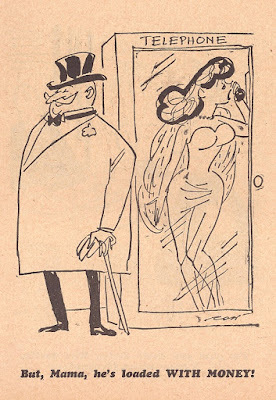 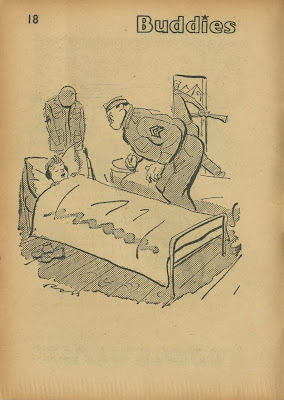 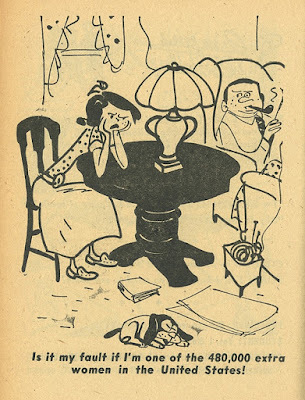 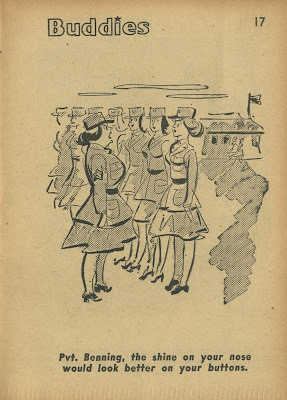 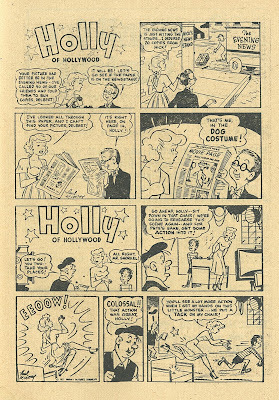 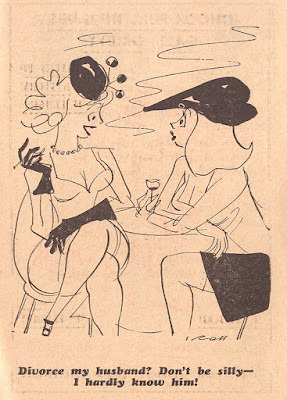 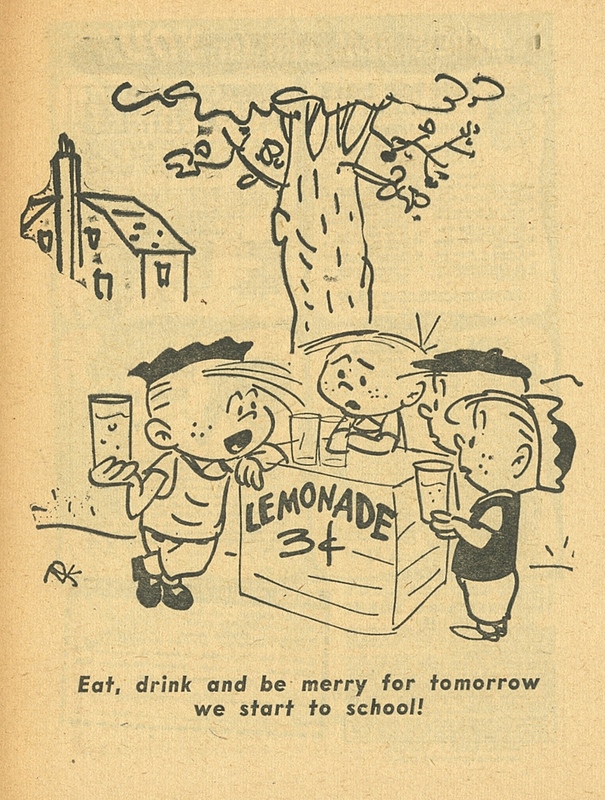 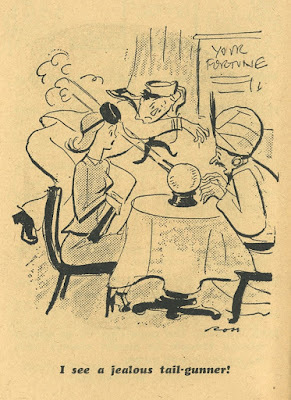 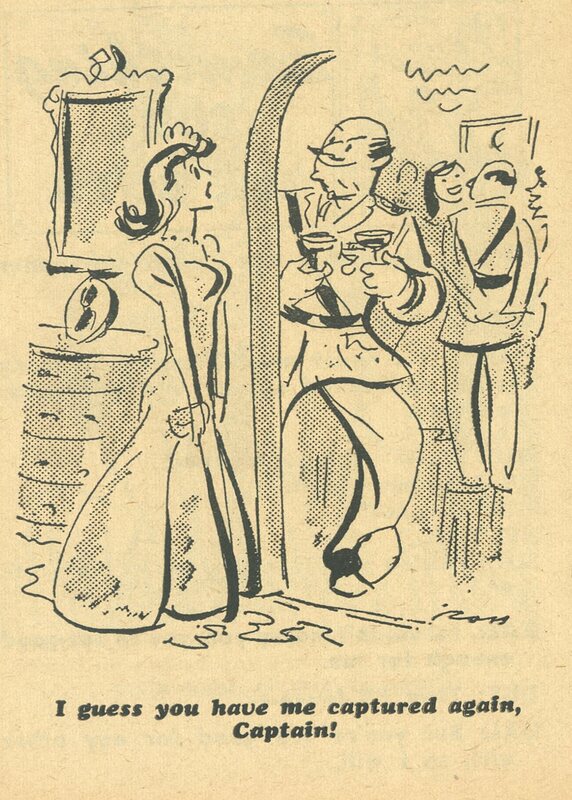 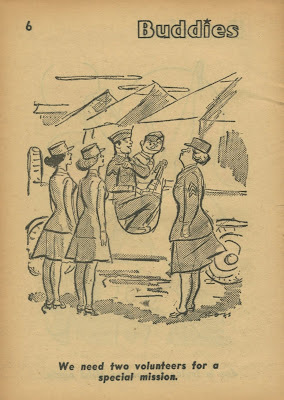 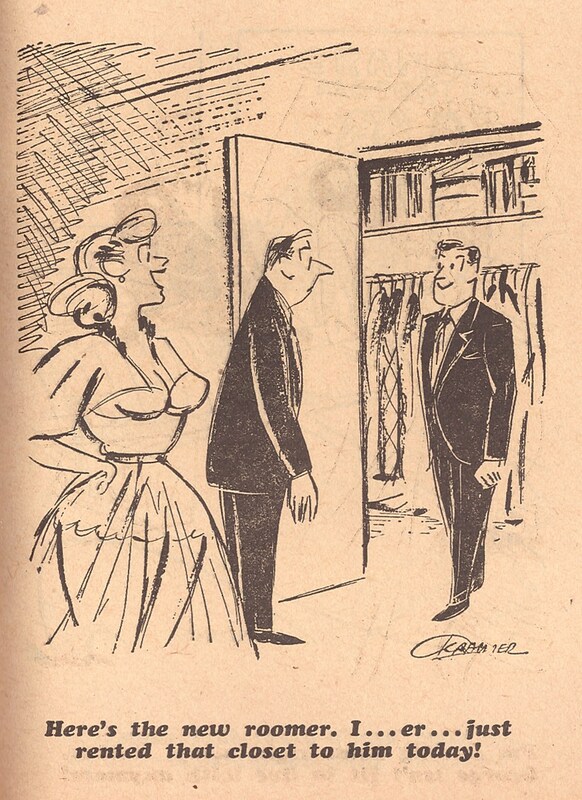 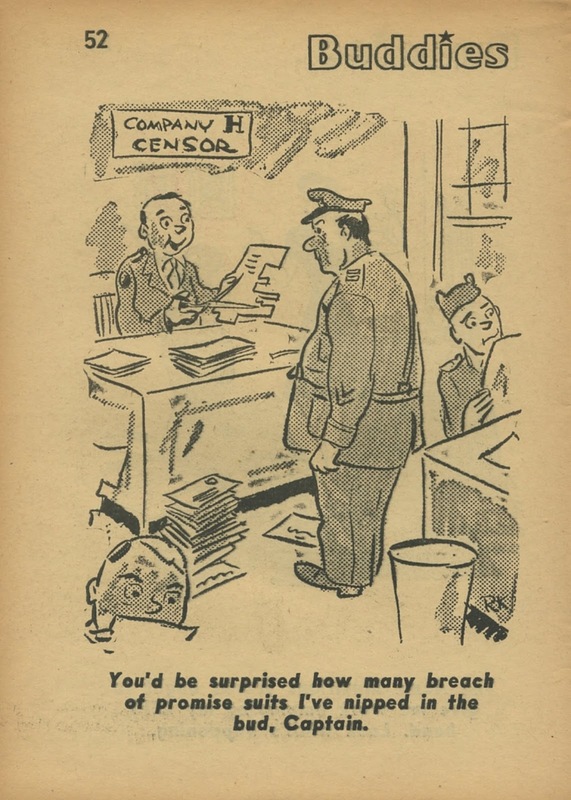 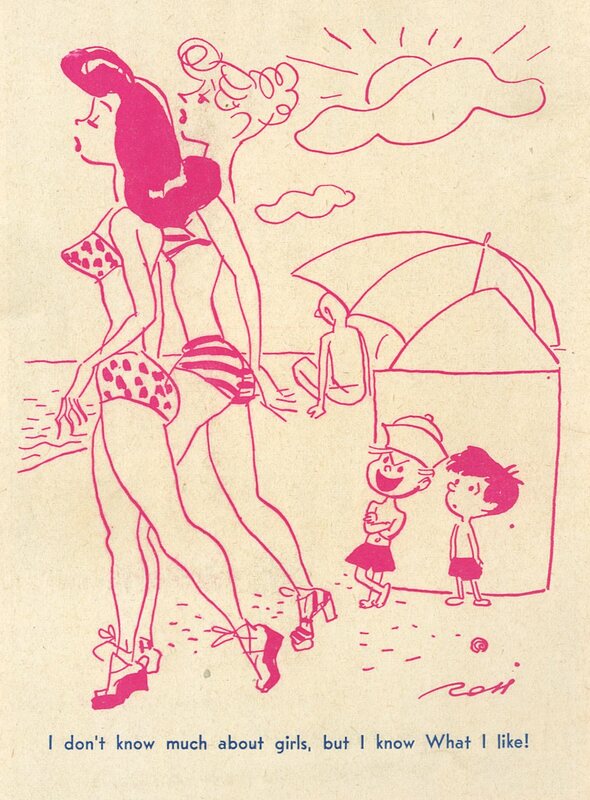 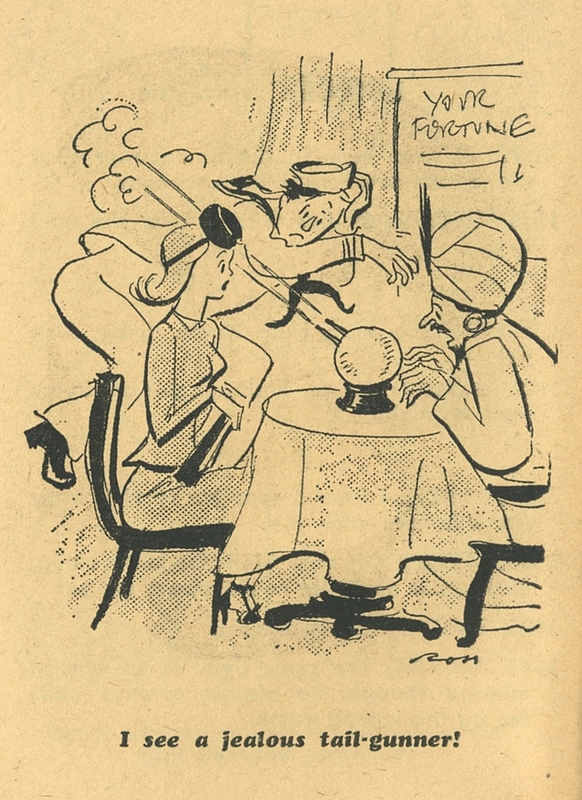 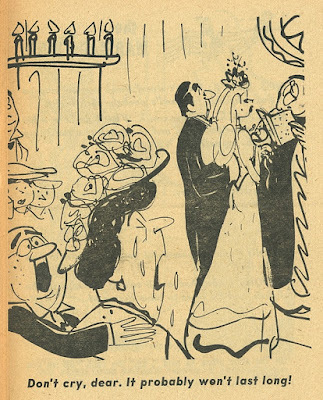 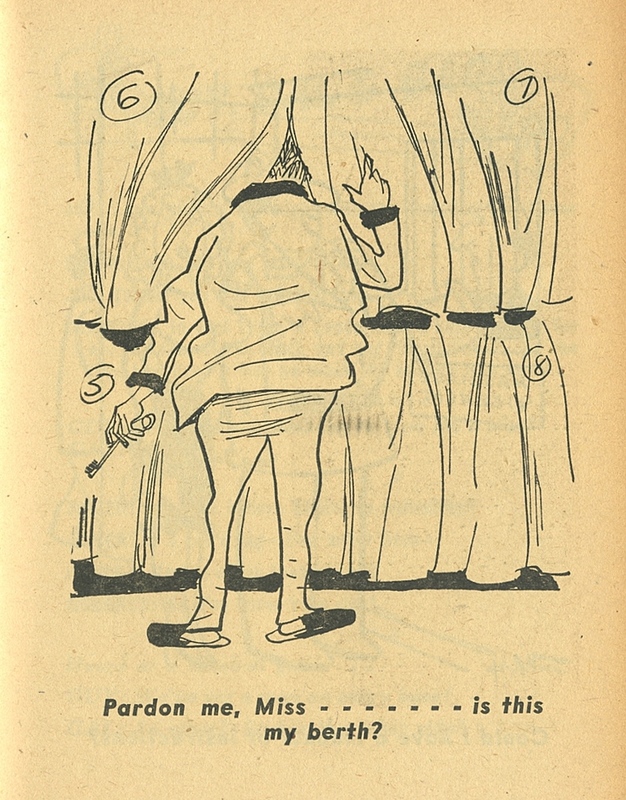 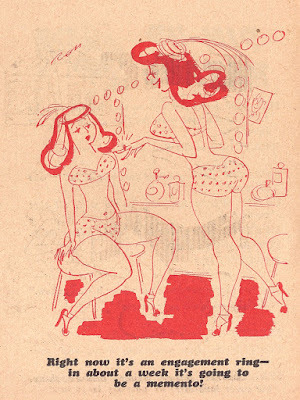 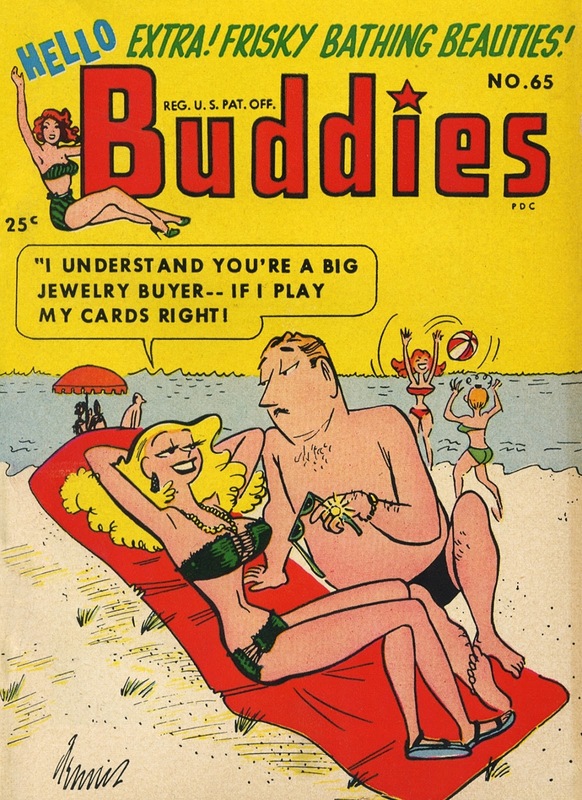 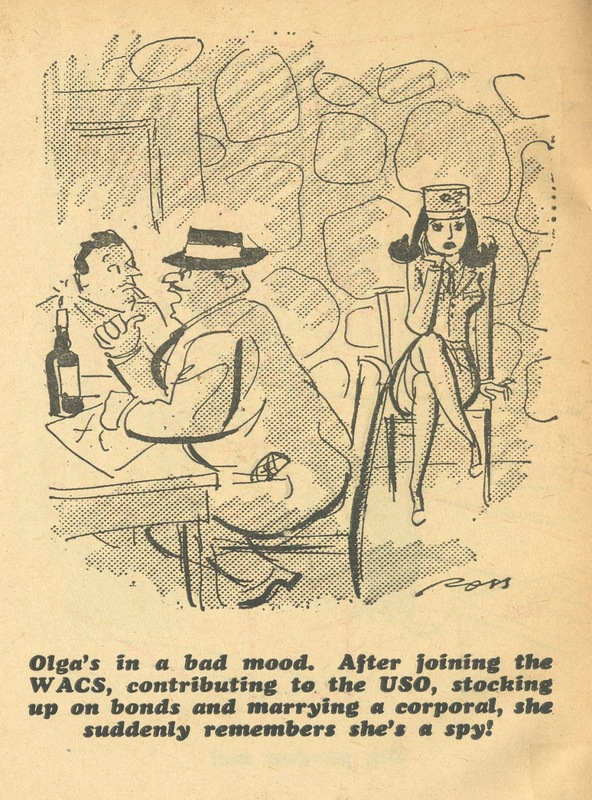 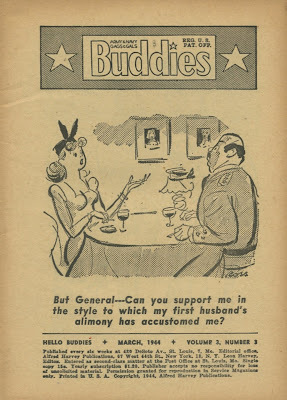 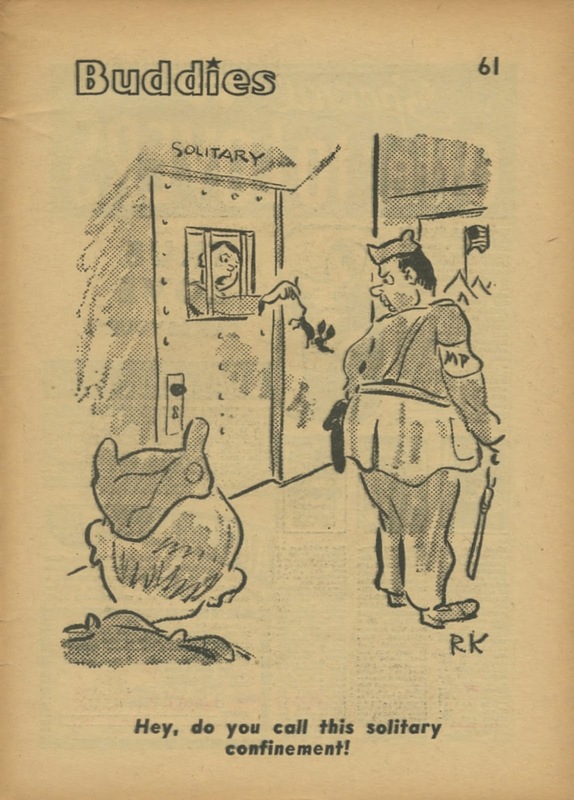 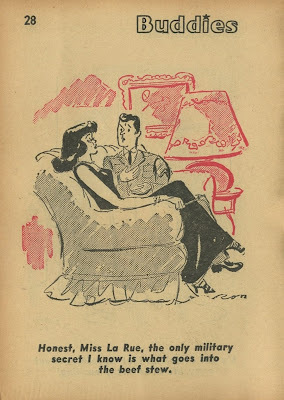 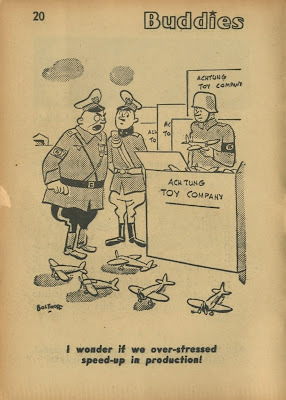 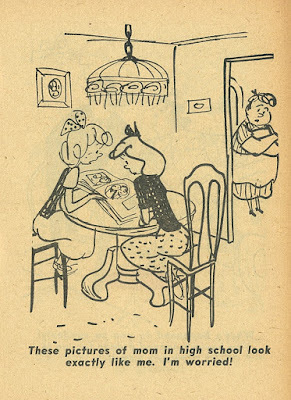 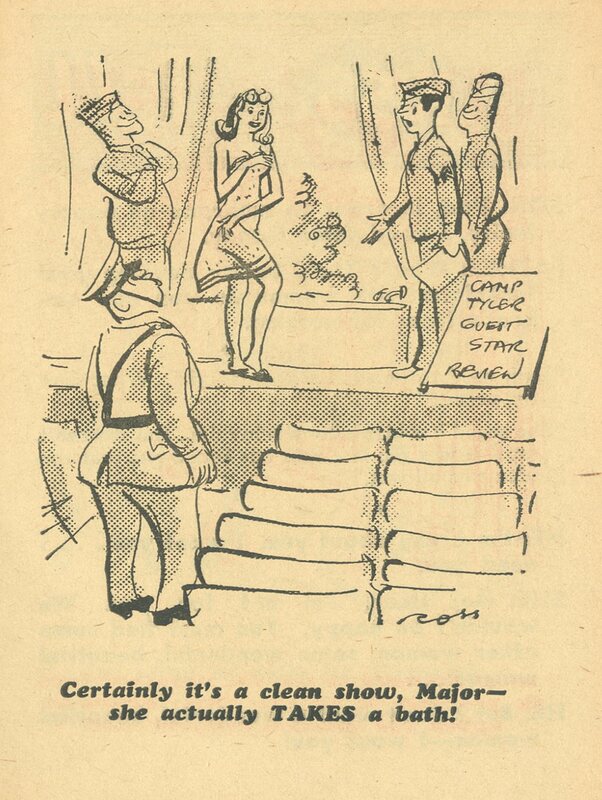 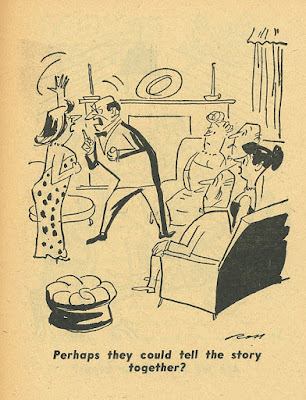 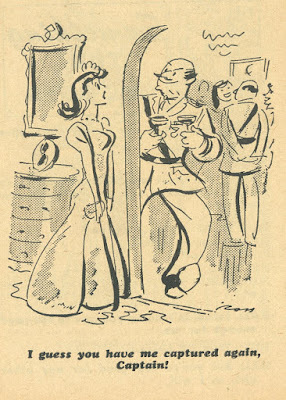 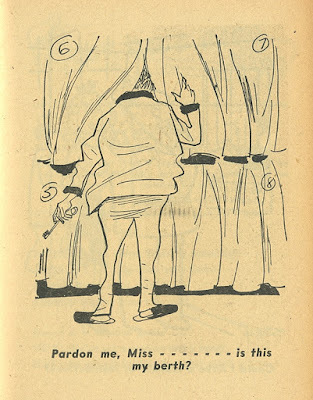 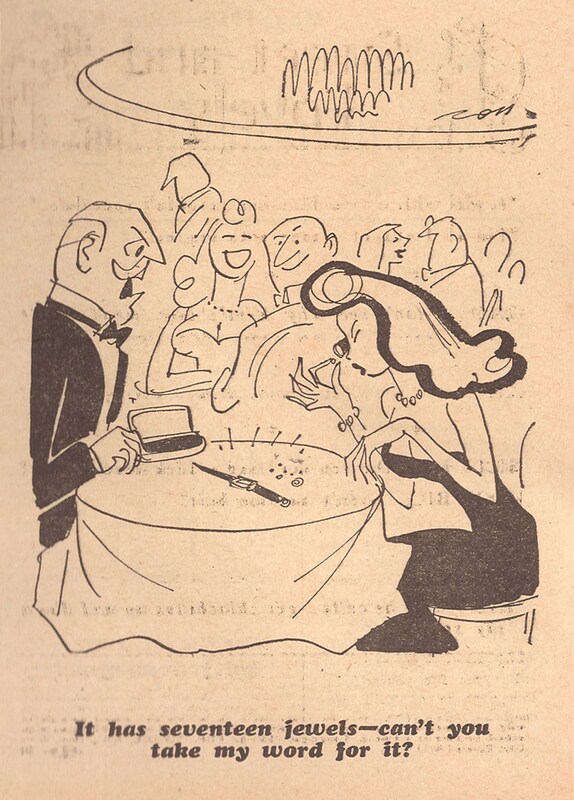 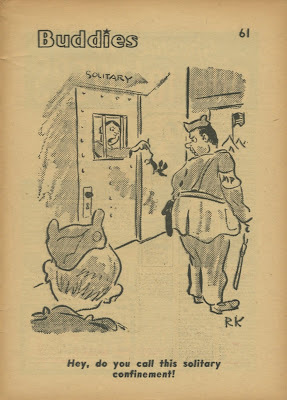 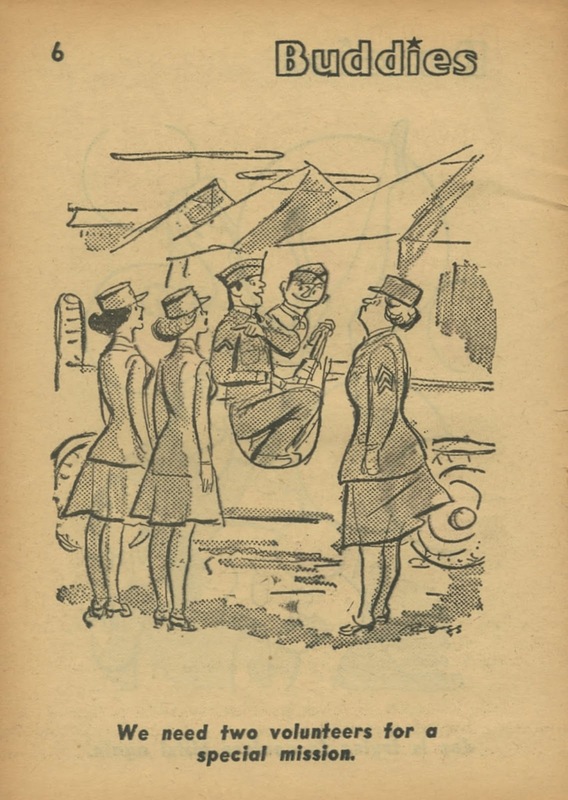 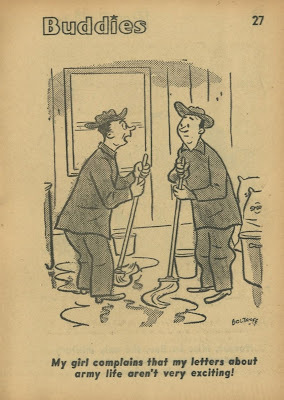 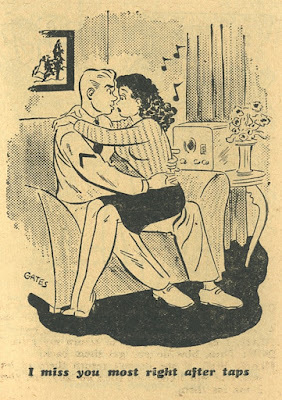 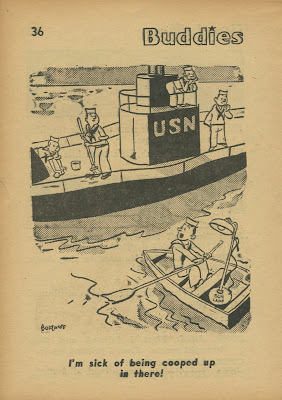 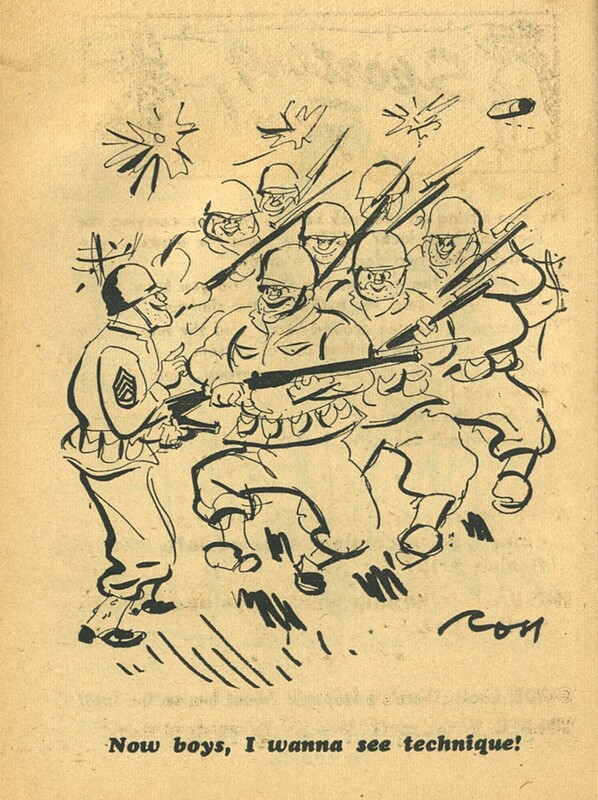 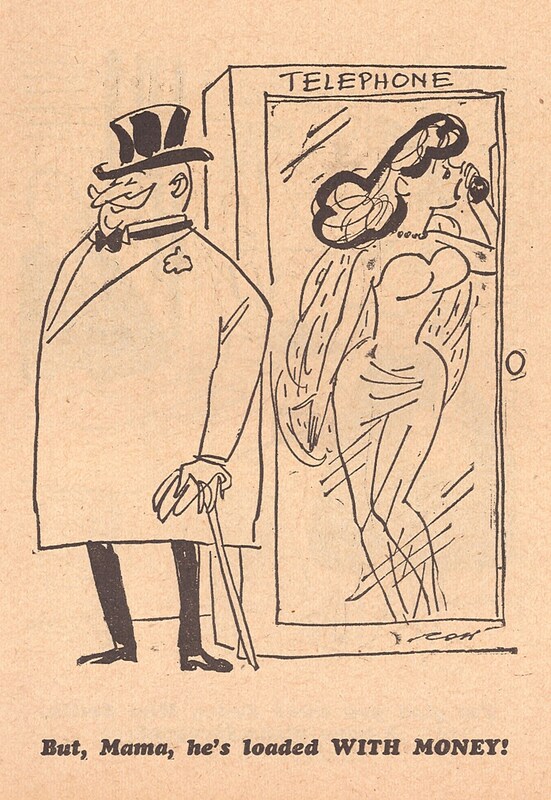 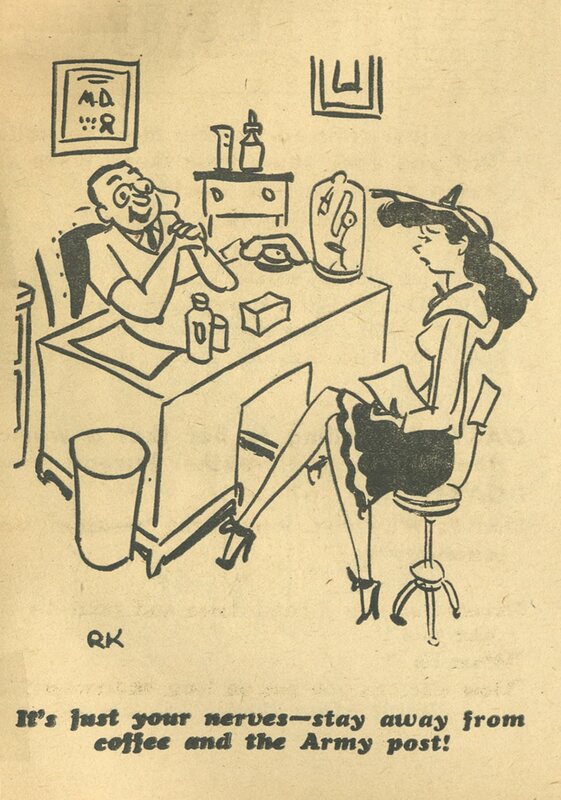 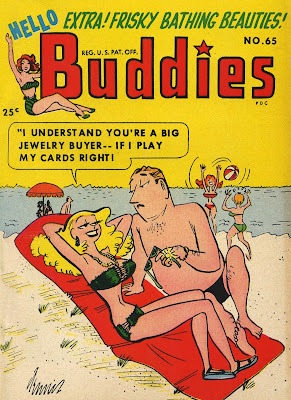 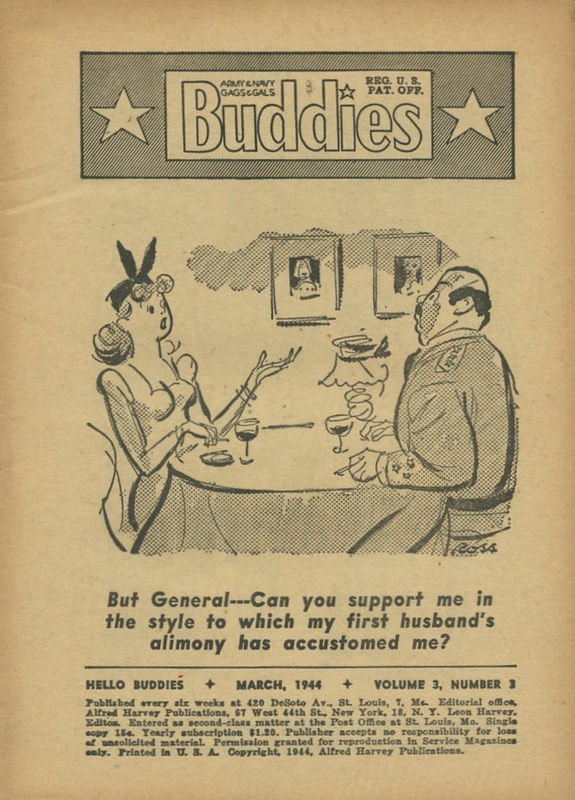 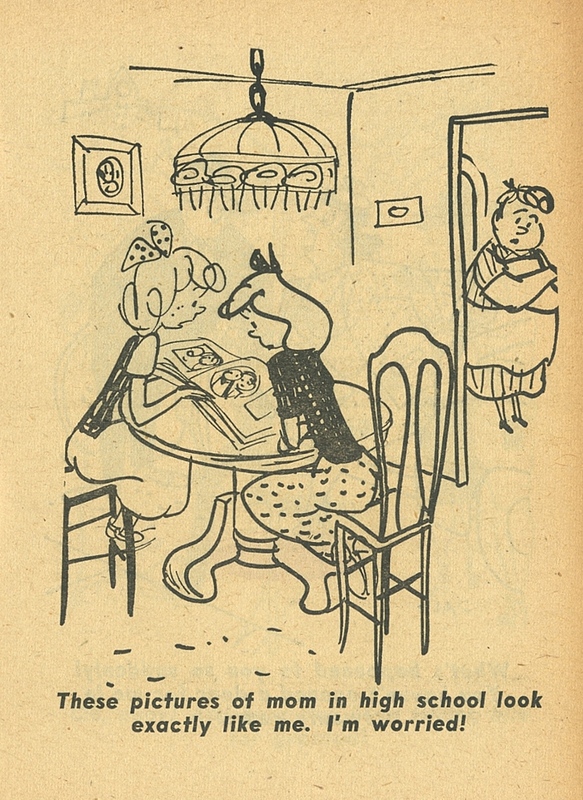 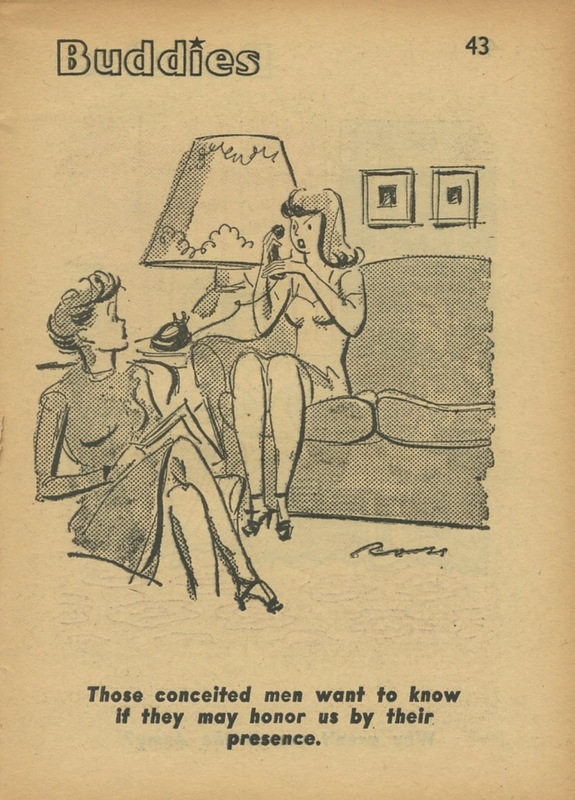 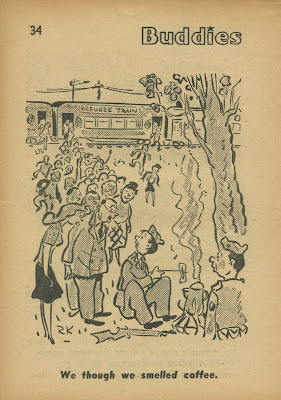 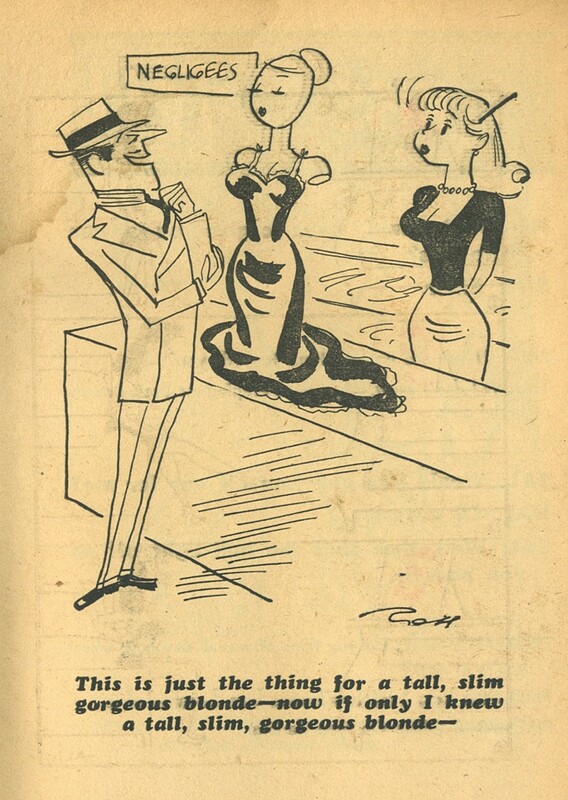 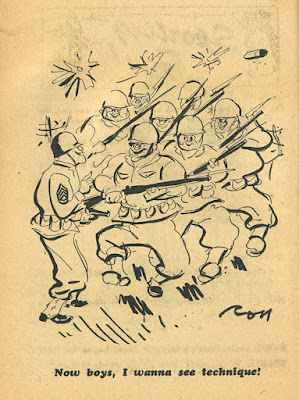 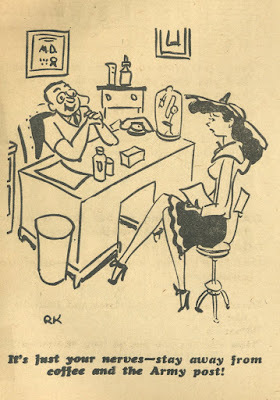 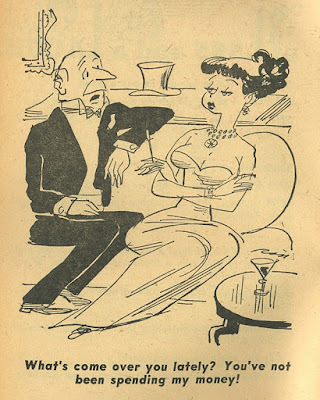 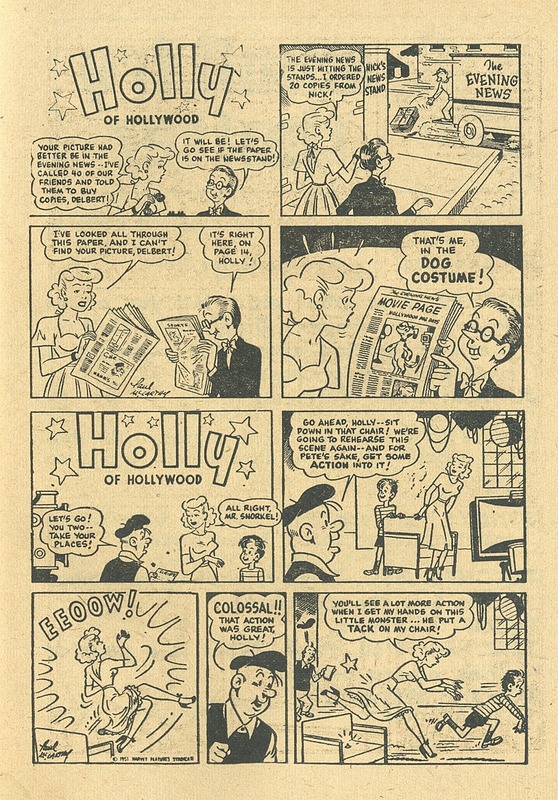 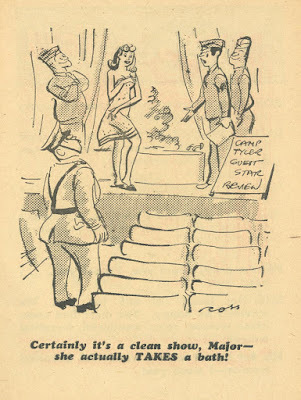 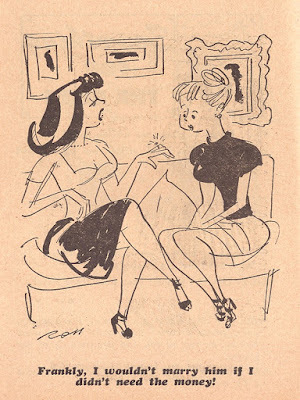 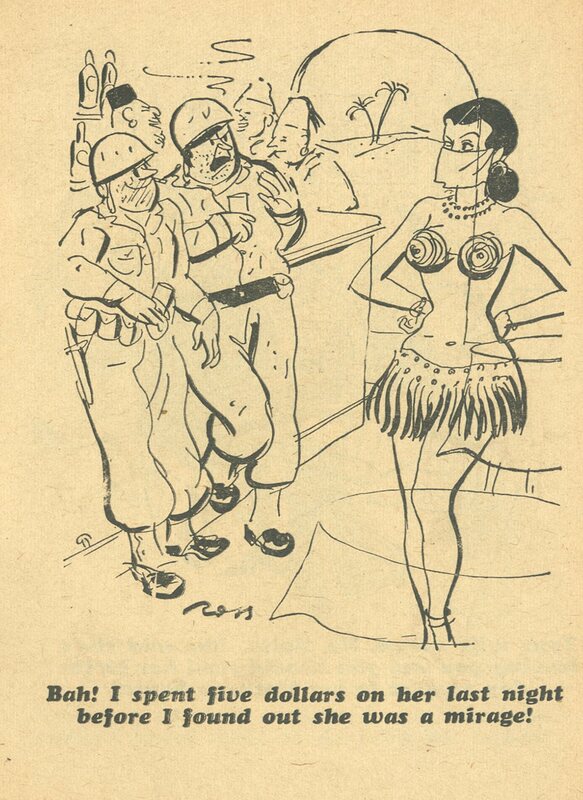 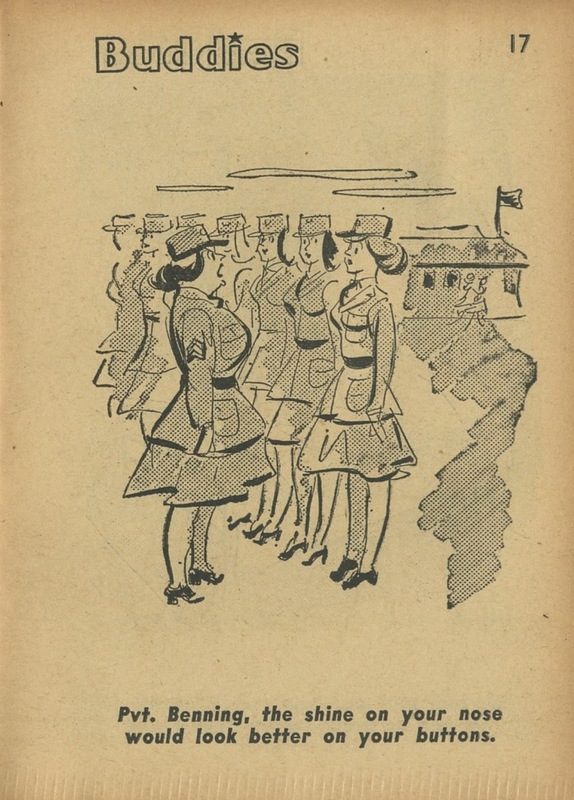 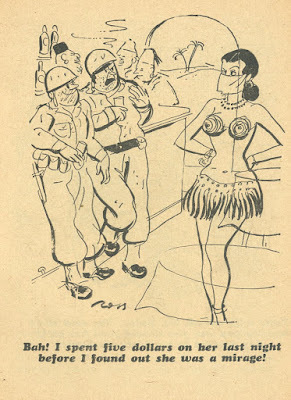 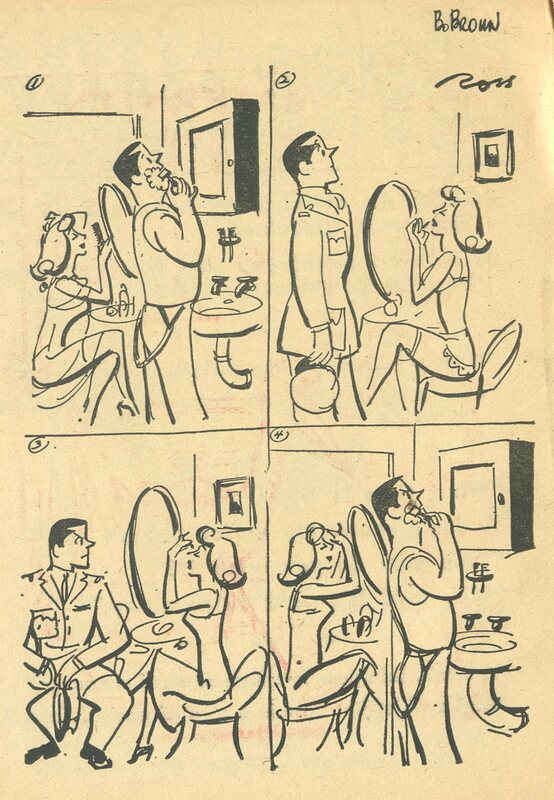 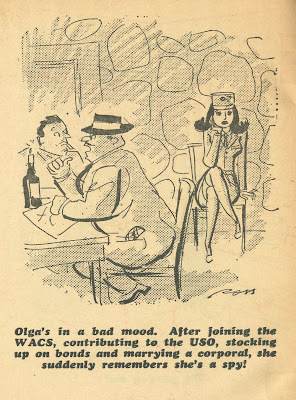 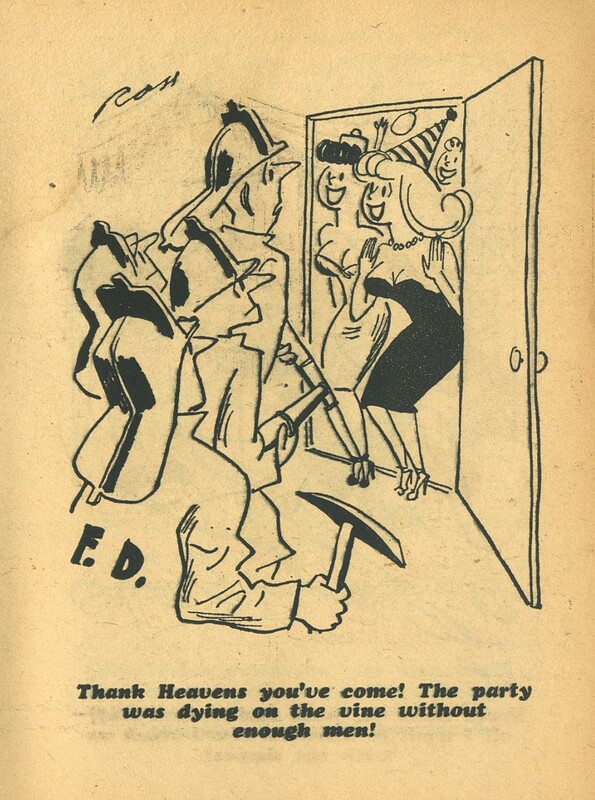 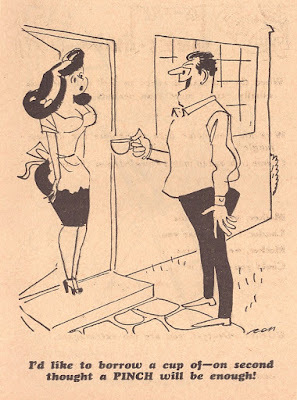 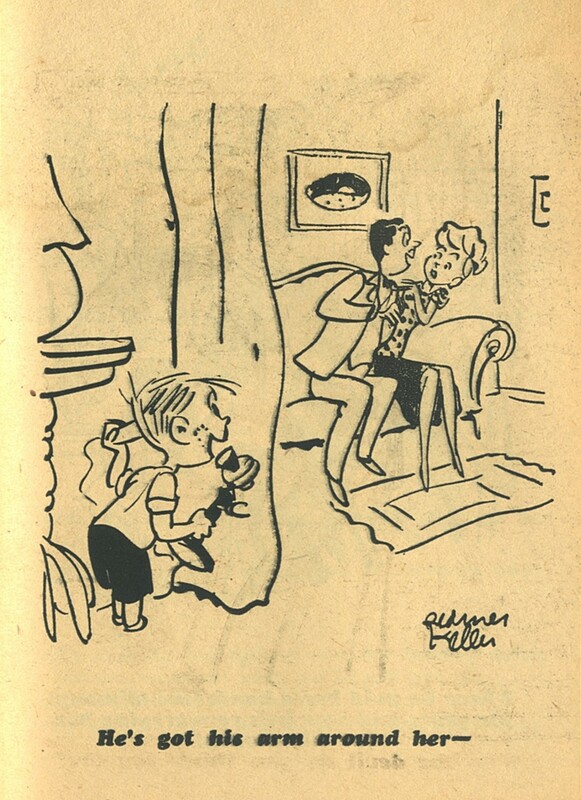 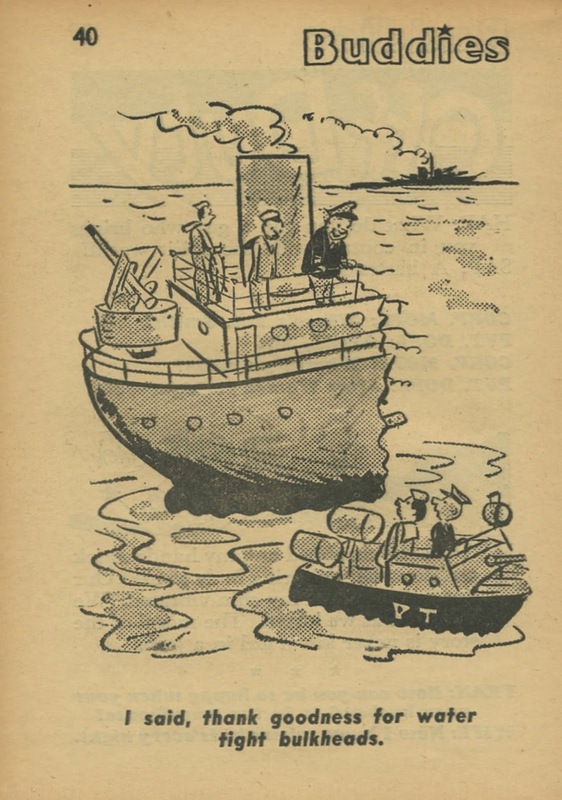 Recently the Digital Comics Museum added a couple of gags cartoon digests form the late forties (I guess beacuse they were from comics publisher Crestwood or maybe just because they had the scans). 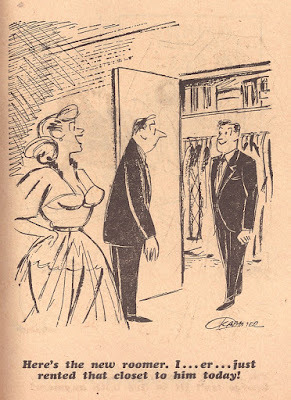 I went and collected all of the cartoons by Al Ross, who is well represented for my friend Mike Lynch. 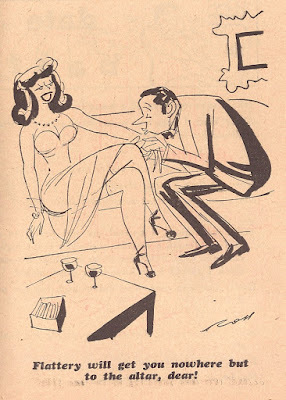 Mike is a cartoonist of hs own, who I have known for many years. He has a great blog (see the link on the right) where we spotlights cartoons and cartoonists from all decades. 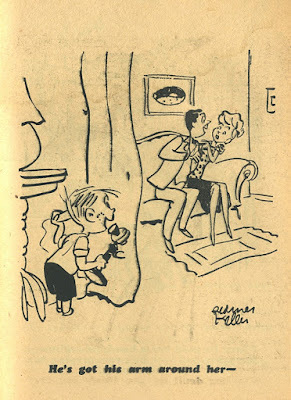 Al Ross (one of the four Rcatooning oth brothers) is one of his favorites and because of him I have started to see the art in his work as wel. 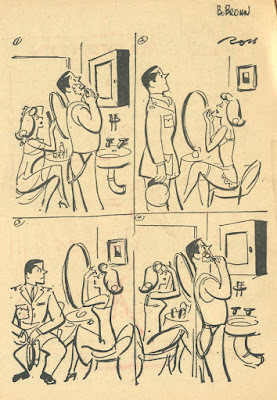 Maybe not the funniest cartoonist around, but certainly one of the most stylish. I took te liberty to add all the cartoons from another of my favorites, Reamer Keller. 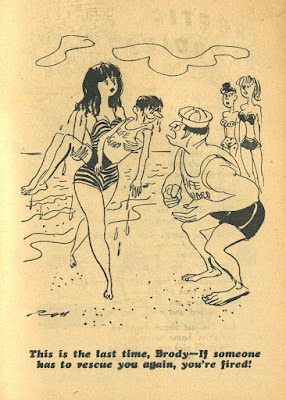 I am sure Mike won't mind.